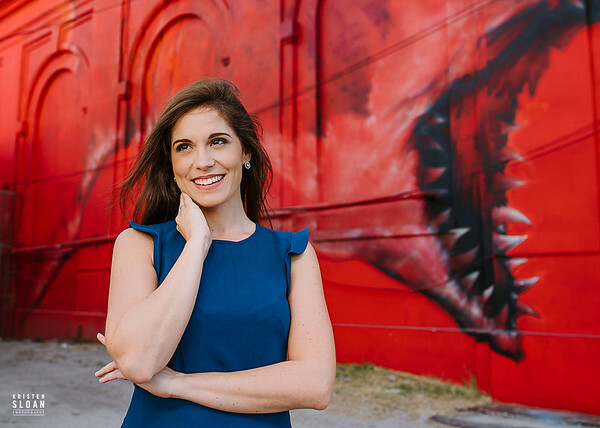 Kristen Sloan Photography specializes in photographing Weddings + Lifestyle Portraits Session in Downtown Saint Petersburg, St Pete Beach and Treasure Island Beach. Kristen Sloan captures intimate weddings and elopements, as well as larger wedding events. Kristen Sloan Photography services Anna Maria Island, Sarasota Beaches, Longboat Key, Siesta Key Beach, Redington Beach, Clearwater Beach, Indian Rocks Beach, Tampa and the surrounding central gulf coast area. Kristen Sloan is available for other Florida wedding destinations by request.